Amardeep Bajaj has been in the Triangle area since 2000. He is married to Gurleen Bajaj who is managing her own dance school. He has 2 son’s, Agam and Apaar who are always part of the dance groups and love dancing. 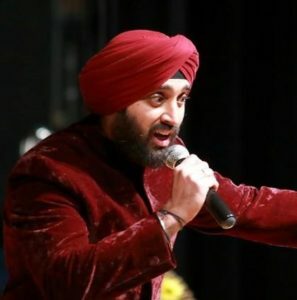 Amar is also a singer and has performed in many events in the Triangle for the past 5 years. He has been coming to Hum Sub event since its inception and loves to volunteer for a good cause. class="pirenko_team_member-template-default single single-pirenko_team_member postid-3127 samba_theme samba_left_nav samba_left_align samba_responsive ecwd-theme-samba wpb-js-composer js-comp-ver-5.4.5 vc_responsive"